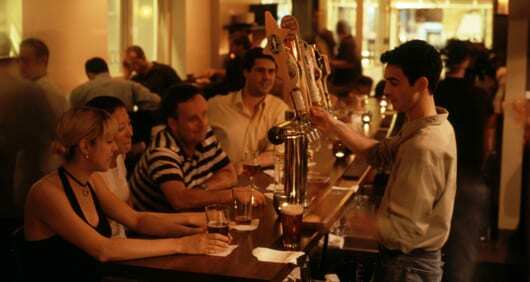 There is nothing better then beer sampling with friends and family. Especially when Long Island Brewery Tours sets up your Long Island Adventures. Lets not forget that all of the limousines and party buses are owned and operated by Long Island Brewery Tours. 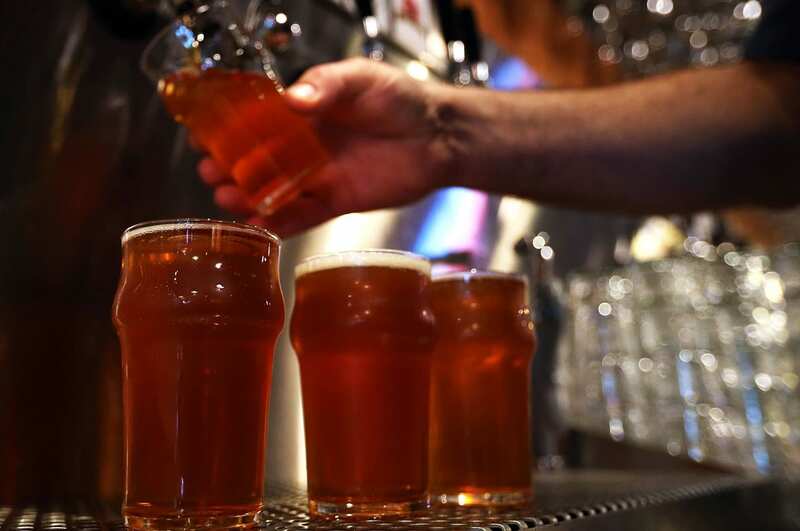 If you want to taste and sample Long Island Beer, then its probably a good idea not to drive. With all of the enforcement on the road and the fact that you could hurt someone and your self their are certainly safer ways to sample beer for the day. We own and operate over 30 different vehicles. 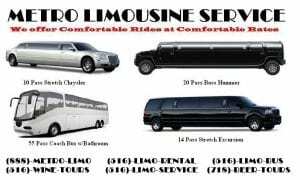 Limousines, Party Buses, sprinter vans and large SUV limousines. We have been traveling these road in Long Island for over 14 years and it shows delivering nothing but the best of Long Island’s Breweries. If your a Beer lover then this tour is for you. Call us today for a quick price quote. 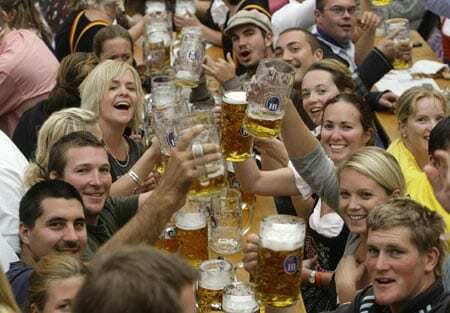 You’ll be glad you did when you find out how affordable this Beer Tour actually is.